On Friday, August 12, representatives from Classic Urban Homes, Dallas Builders Association, the DBA Dallas Division Board along with national nonprofit Operation FINALLY HOME will join the Oak Point area community to honor U.S. Army SSgt. James Sackett and his family. 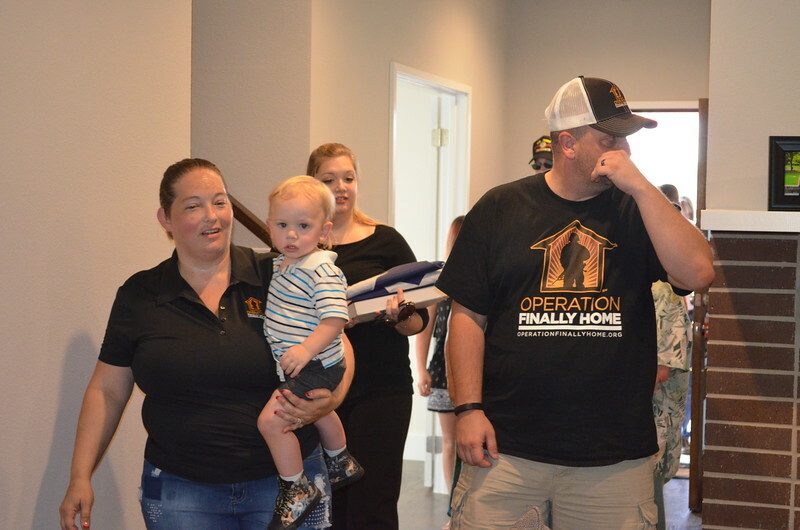 This special welcome home ceremony will culminate in a ribbon cutting followed by handing the Sackett family the keys to their new custom-built, mortgage-free home.